I'm delighted to share with you this exclusive interview with Megan Tingley, Executive Vice President and Publisher at Little, Brown and Company Books For Young Readers. Megan will be on faculty at the upcoming 17th Annual SCBWI Winter Conference in New York, participating in Saturday morning's main-stage panel: The Big Picture-Children’s Publishing Now and in the Near Future. 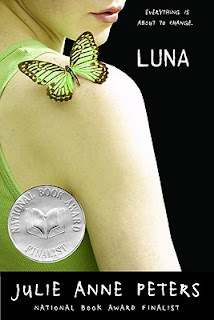 Lee: You edited “Luna,” the first YA novel about a transgender teen! (And thank you for that.) What’s your take on the increasing visibility of trans and other LGBTQ stories in children’s literature? Megan: It’s about time! It’s amazing to me just how long it takes to break these barriers down. You know, it took Julie herself many years to feel ready to explore sexual orientation and gender identity in her work. Her first book was a chapter book called The Stinky Sneakers Contest and she wrote several middle grade novels and a YA (Define “Normal”) after that, none of which addressed sexual orientation or gender identity. 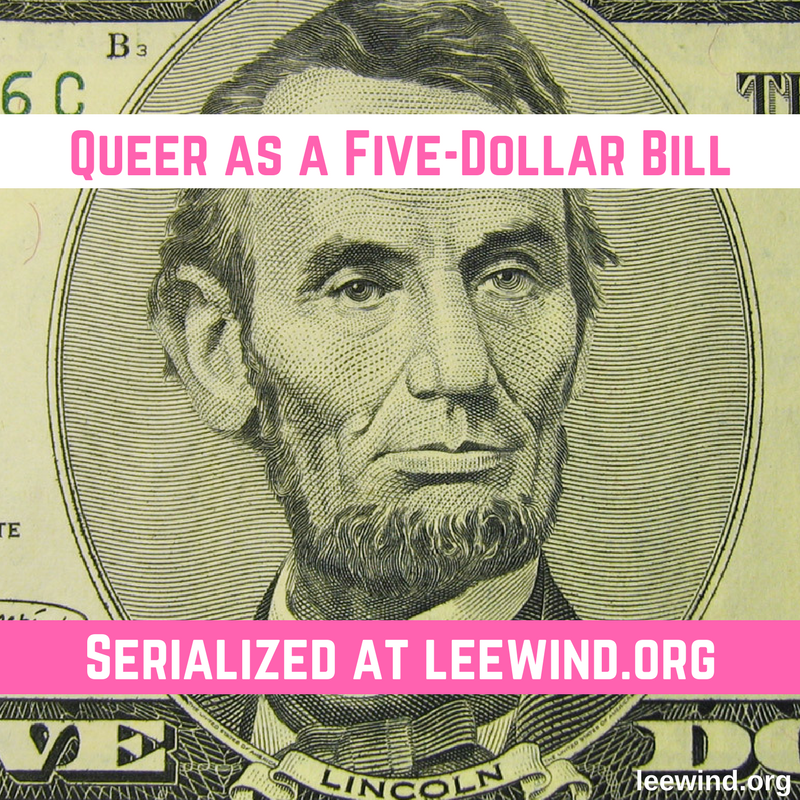 When I broached the idea of her writing a lesbian love story, she was adamantly opposed. She was afraid such a novel might be a career ender and also expose her personal life in a way she wasn’t comfortable with. Keep in mind this was the 1990’s and she was living in Colorado during the time of Amendment 2. But eventually she did write Keeping You a Secret (2003) and it was really well received. I think that experience liberated her to write Luna, her 8th novel, which was published in 2004. There were just a handful of LGBTQ YA novels then and it still took another decade for the there to be a critical mass. Historically, I think the children’s book community (writers, editors, teachers, librarians, educators) has been ahead of its time and editors have always been open to diverse points of view. But in order for that kind of publishing to thrive, there also needs to be a ready market for it. 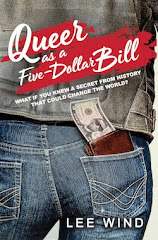 In the last couple of years with all the media coverage of gender identity on college campuses and the emergence of Caitlyn Jenner as well as shows like Glee, Transparent, and Modern Family, LGBTQ characters and stories have become more part of the mainstream. So what I see now is that society is finally ready for these stories, even eager for them, and that is what creates a healthy publishing ecosystem in which these voices can flourish. I’m very grateful to Julie for reminding me how fragile a writer’s life can be and what a vital role editors and publishers play in providing a safe environment in which authors can be free to express their minds. And I’m proud of publishing Luna and helping to pave the way for all the great new voices we’re hearing now. Megan: These days in my dual role as Publisher of LBYR and editor of my own list, I have to be extremely selective. I am approaching submissions as an editor and publisher simultaneously. I have to not just love the writing and story, but I have to be able to “see” it as a book. This is a mysterious process to describe. If, as I am reading, the characters and setting are so vivid that it’s almost as if I am watching the story unfold on a screen in my head, that is a good sign. Then, usually pretty quickly, I will start to imagine covers, illustrators, even fonts and page designs. Marketing copy will pop into my head. Basically, the finished book is actually taking shape right before my eyes. If that doesn’t happen, then the book isn’t for me. It doesn’t mean it isn’t good, it just means I am not the right person to edit it. Another light bulb moment is when a writer gets me interested in a subject or storyline that isn’t an obvious fit for me. 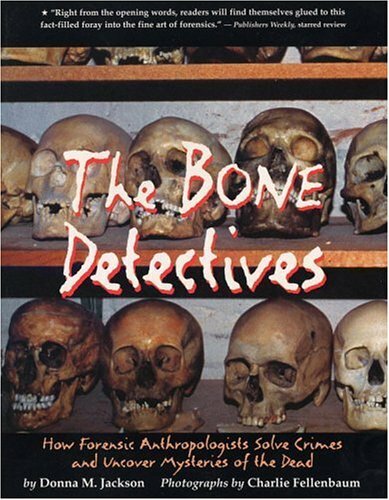 For example, years ago, Donna Jackson pitched me a nonfiction book about a forensic anthropologist. Was I interested in forensic anthropology at the time? Nope! But her way of telling the story drew me in and we published The Bone Detectives together. 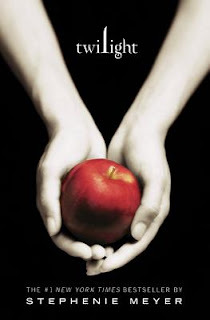 If someone had asked me if I ever envisioned publishing a vampire love story, I would have said “not likely,” but then I read Twilight and the rest is history. So, if a writer is able to turn me on against my will, then I know I’m onto something special. Lee: I love that description! What’s your favorite piece of advice for authors? Megan: Read your work aloud. And have someone else read it to you. Whether you are writing a picture book, a novel or nonfiction, there is no better way to figure out what is working and what’s not. Passages that should be trimmed, phrases that are convoluted, jokes that aren’t funny, dialogue that isn’t natural — all will be revealed. It might be painful, but it’s worth it. Great advice! Thank you, Megan. There are still a few spaces available to join us for all the inspiration, opportunity, business, craft and community of #NY16SCBWI. Find out all the details here.